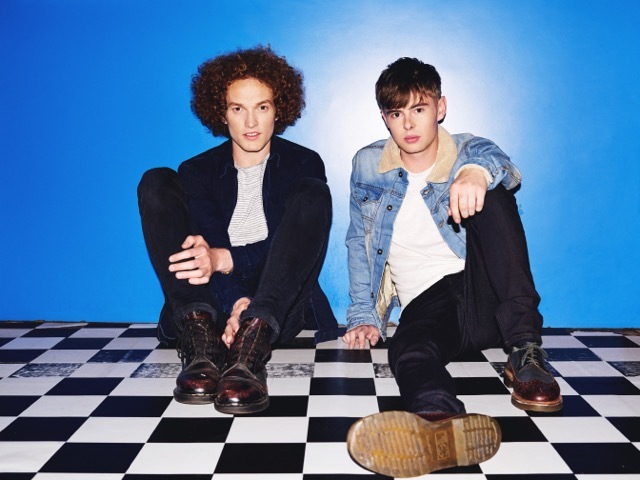 Having sadly missed Seafret's recent slot at Glastonbury over the weekend, nursing a sore head back at the tent if I recall, some consolation is they're back with a brand new single 'Be There'. Picking up where Atlantis left off, the Bridlington-based duo return with another stunning effort, filled with twinkling guitar constellations and their unrivalled bursts of swelling energy. Rapidly becoming one of my favourite new acts, this latest release becoming a solidifying example for just why so with soul quenching sounds and towering vocal harmonies. Check out the gripping video above. You can pick up the single from iTunes here.